Vator Securities provides an extensive range of capital markets and advisory services to cutting-edge public and private growth companies with an emphasis on the Life Sciences, Medical Technology and Diagnostics sectors. Commissioned research by Vator Securities is offered to selected life science companies – "By Invitation Only". Commissioned researches are published continuously. 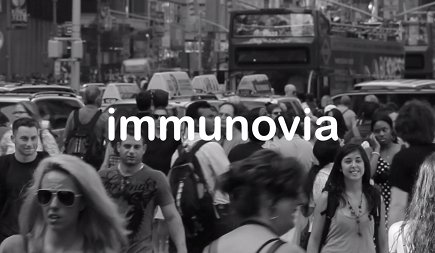 Vator Securities tribute to the successful partnership with Immunovia. 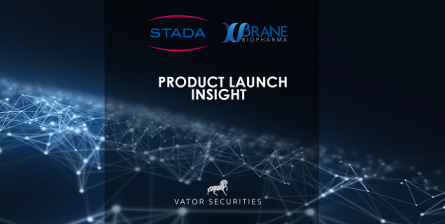 Vator Securities hosted a Product Launch Insight event for Xlucane together with German STADA Arzneimittel and Xbrane Biopharma yesterday, 11 April 2019. 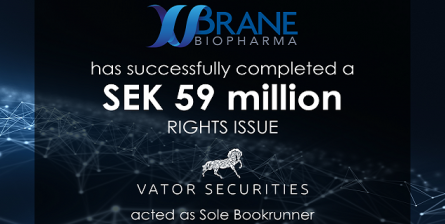 Vator Securities acted Financial Advisor in connection with the transaction raising SEK 59 million. 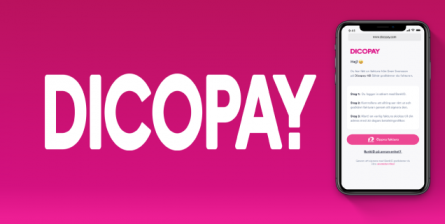 Dicopay, the leading supplier of digital and mobile services for invoicing and direct payments, announced today that it has raised SEK 42 million to help accelerate the roll out of its services and expand its offering.The investment round was led by Schibsted Growth, and also includes Resurs Bank as an investor and commercial partner, and Moore Strategic Ventures as an investor and financial partner. Vator Securities acted as Sole Global Coordinator and Bookrunner in the oversubscribed Ascelia Pharma IPO offer. 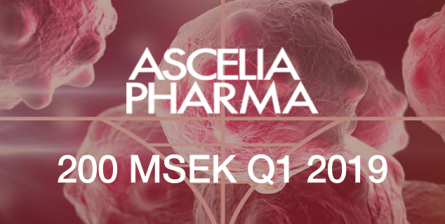 The new share issue (the “Offering”) will provide Ascelia Pharma with approximately SEK 200 million before deductions for expenses related to the Offering.